Alice started karting when she was 8 years old and has been a motorsport fan all her life. At 22 years old, she has had some stand out career highlights, which include becoming the first ever female to win the Formula Renault BARC UK Championship. She is the first and only female to get in the points in the GP3 Series and last year, she was Champion in the Formula Renault Asia Championship. 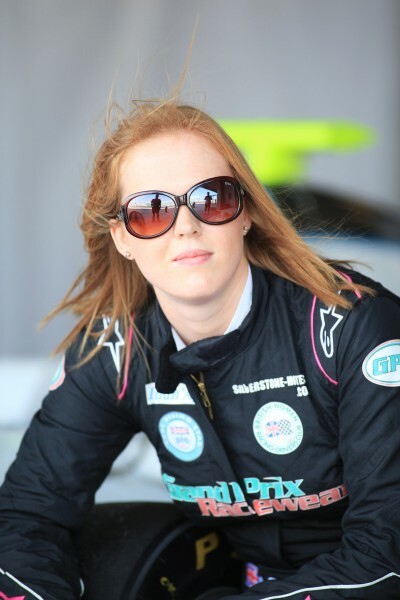 Alice is also a BRDC Rising Star, which means she is part of the prestigious British Racing Drivers Club. As well as this, she is also an Athlete Supporter for the Women Sports Trust, promoting women’s sport and raising awareness. This year, Alice is running an all-female kart team in the Formula Kart Stars Championship, which is supported by Bernie Ecclestone. As well as this, Alice is coaching other young female kart racers. Her racing highlight for the year so far was racing in the 24hr Silverstone with Aston Martin, alongside their CEO, Andy Palmer.